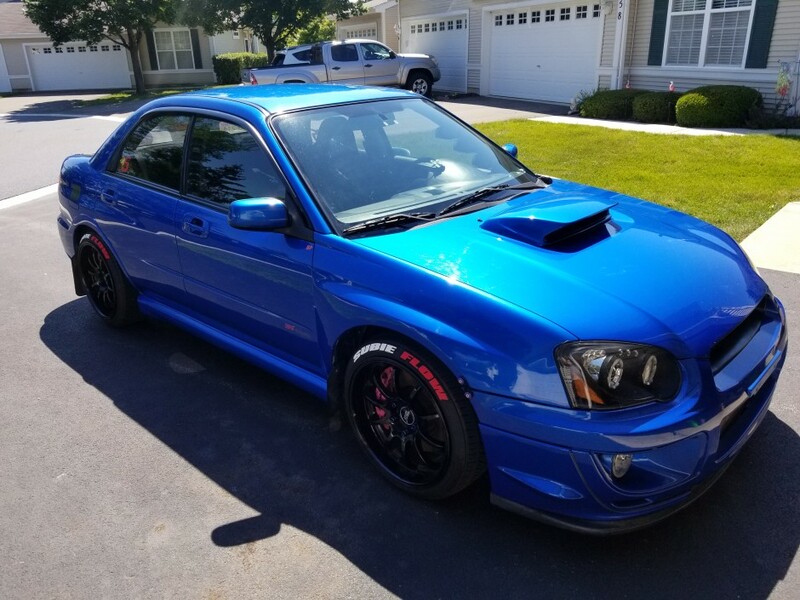 I own a 2005 STI and my build is dedicated to my buddy Bobby Procter that passed away a few years ago, he always said "Go Big or Go Home" so that's what I did! Some of my build I'd like to mention is the block I had built. All done my my friends at Six Star Motorsports and couldn't be happier!